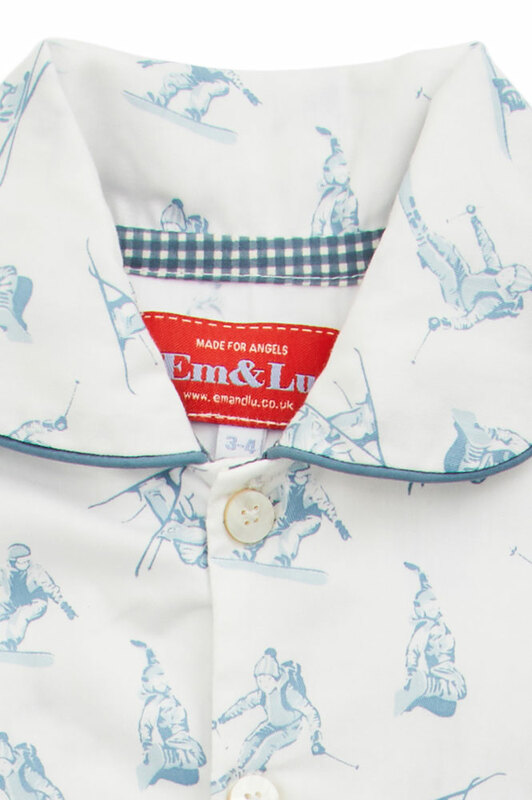 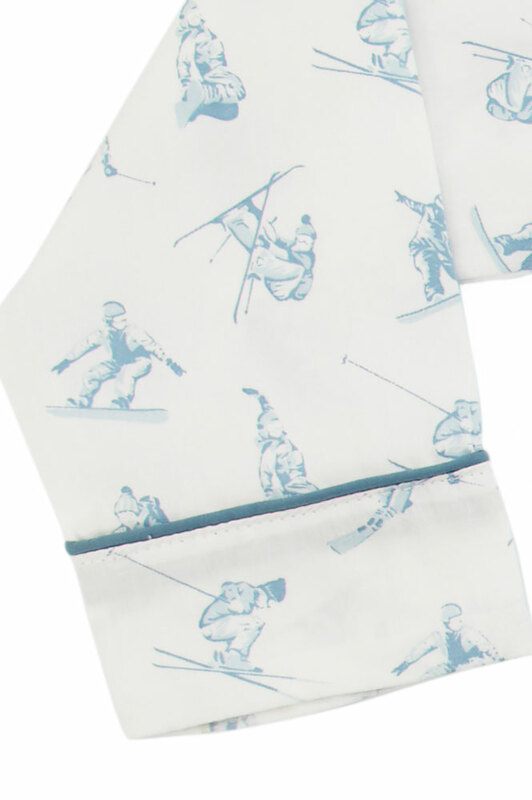 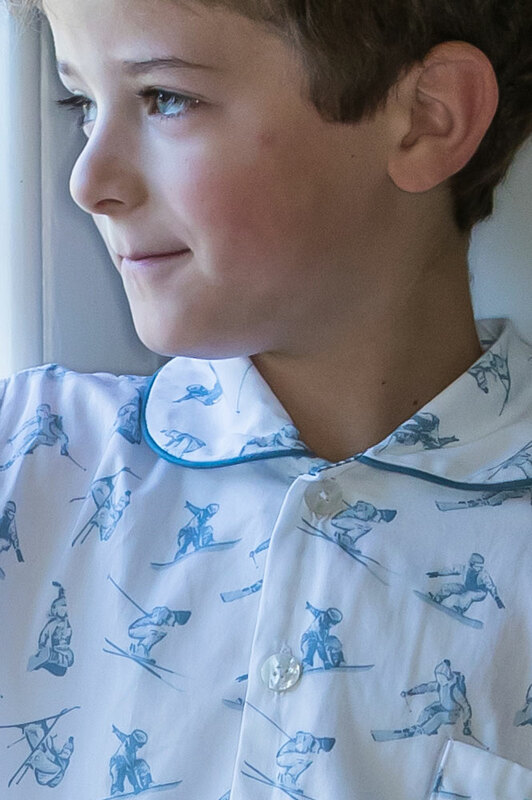 Our new Skiing Design is perfect for children who love winter sports. 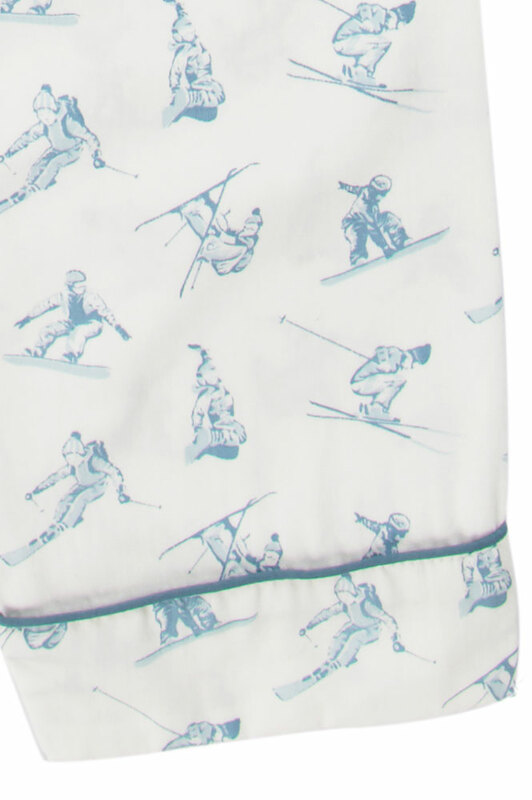 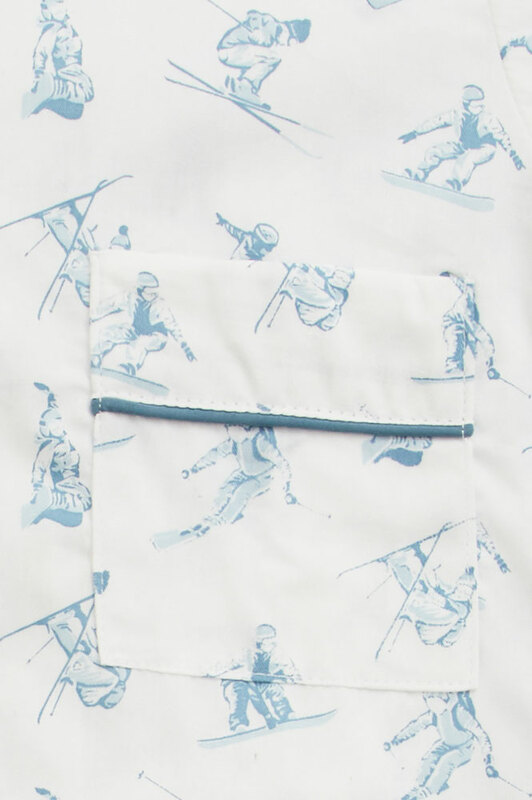 Featuring traditional Skiers and more contemporary Snowboarders on a crisp white background. 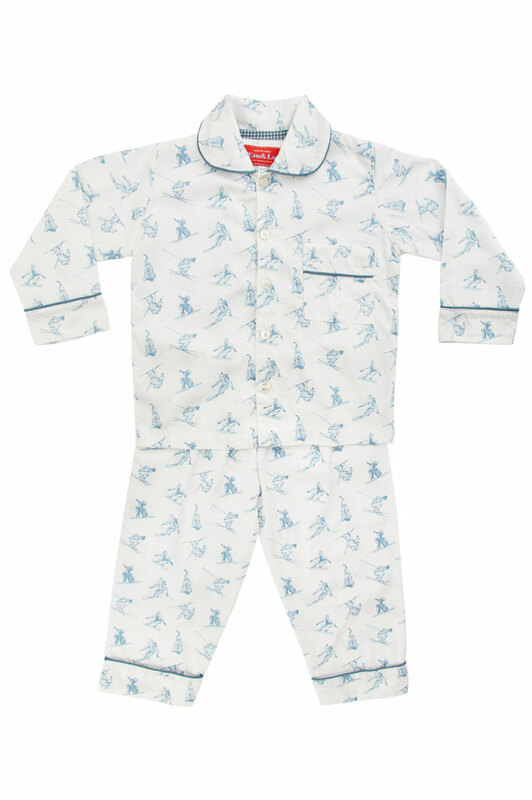 Also available in pink it is the perfect gift for siblings at Christmas.